We had a blast hanging out with the WGNO crew and showing them our new location in Uptown New Orleans. Cehck out the article below! 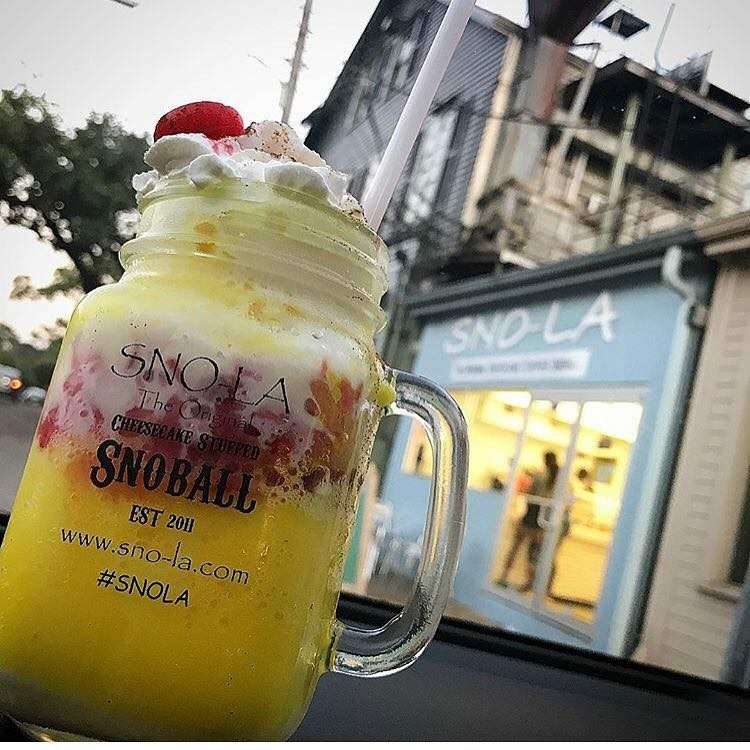 NEW ORLEANS (WGNO) – It’s a busy place to be on a sunny, sultry, summer afternoon, and what better way to cool down than with a Sno-La snoball? Another popular snoball is “Chantilly Cake.” It’s stuffed with cheesecake, topped with fresh berries and either whipped cream or condensed milk. Kerry says it’s one of his favorites… CLICK HERE TO SEE WHAT ELSE HE HAS TO SAY.